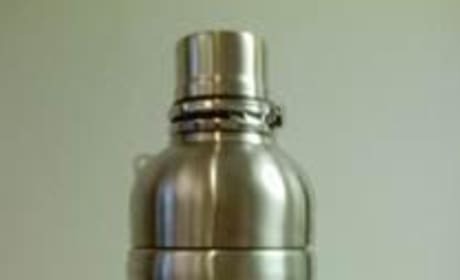 The water bottle from the Movie Fanatic Act of Valor prize pack. 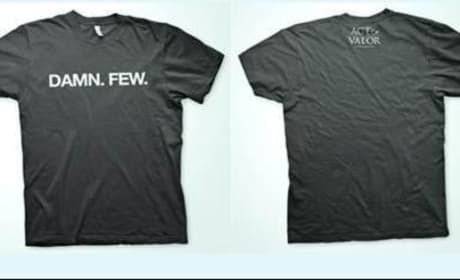 Win an entire set of Act of Valor swag. 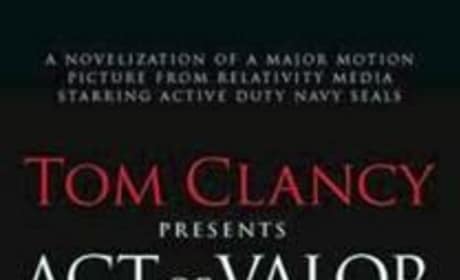 The Tom Clancy book, Act of Valor anchors our prize pack giveaway. The film inspires and is celebrated on these great prizes. The T-Shirt from the Movie Fanatic Act of Valor contest. The film lands February 24. 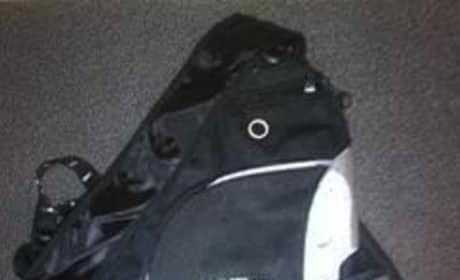 The Act of Valor prize pack backpack. The real life Navy SEALs are the stars in the action flick. 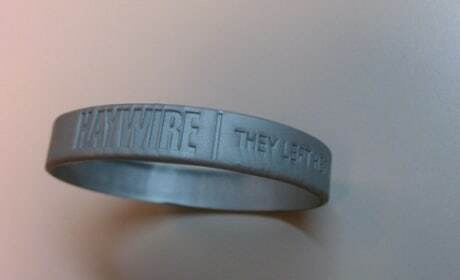 The Haywire bracelet can be yours by entering our exclusive contest. The Haywire prize pack can be won by telling us your favorite Steven Soderbergh film. 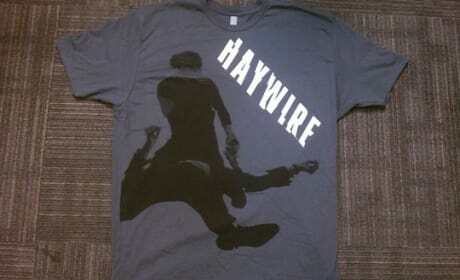 The T-Shirt from our exclusive Haywire prize pack. Tell us your favorite Steven Soderbergh film and win it.